"Buggin' Out"... "Butter".... "Check The Rhime" & "Scenario" are all classics! 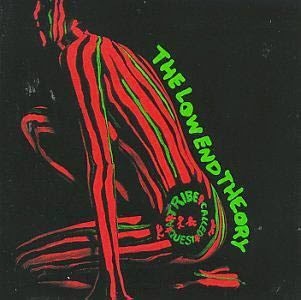 24 years later and this album still gets plenty spins! THIS is what you call good music! Phife Dog is on the mic and I'm smooth like Butter!